The bathroom can often be the space for which one needs privacy. However, if you invite people over or have a big family, there are many things to consider before you remodel your space. HGTV has you covered. Firstly, consider your use of the space. Besides the obvious, you may want a bigger sink – especially if you and your loved ones need to brush your teeth at the same time in order to rush out the door. You may also want to consider the size of your tub. Do you live alone? Do you have a significant other? Do you have a big family? Are you planning for one? All of these questions need to be answered in order to have the proper amenities in your bathroom. You should also consider accessibility. Even if you don’t have a disability, you may befriend someone who does or you may even have a family member who does, as well. 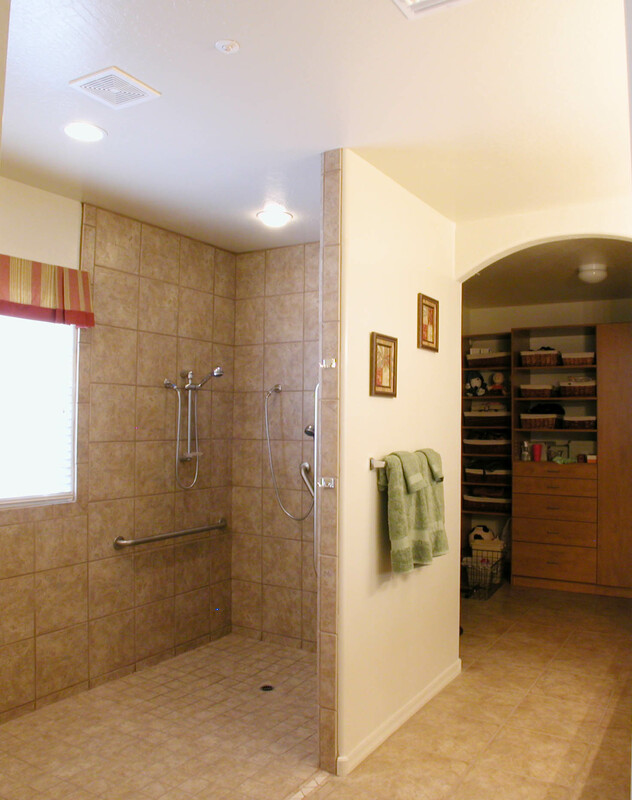 Access inside your bathroom is just as important – if not more so – than just being able to get inside your house. Therefore, universal design – including grab bars and shower chairs – might become essential features. Windows are also something to consider. While some bathrooms have a big window, some have smaller ones. Consider this issue when designing your bathroom so you can dress it up. While your bathroom is definitely your private space, realize that any guest may need to use it as well. Therefore, think broadly. Make everyone feel at home in your home. Even if you have your guests use the smaller, half-bathroom, you still want them to have a sense of your character. 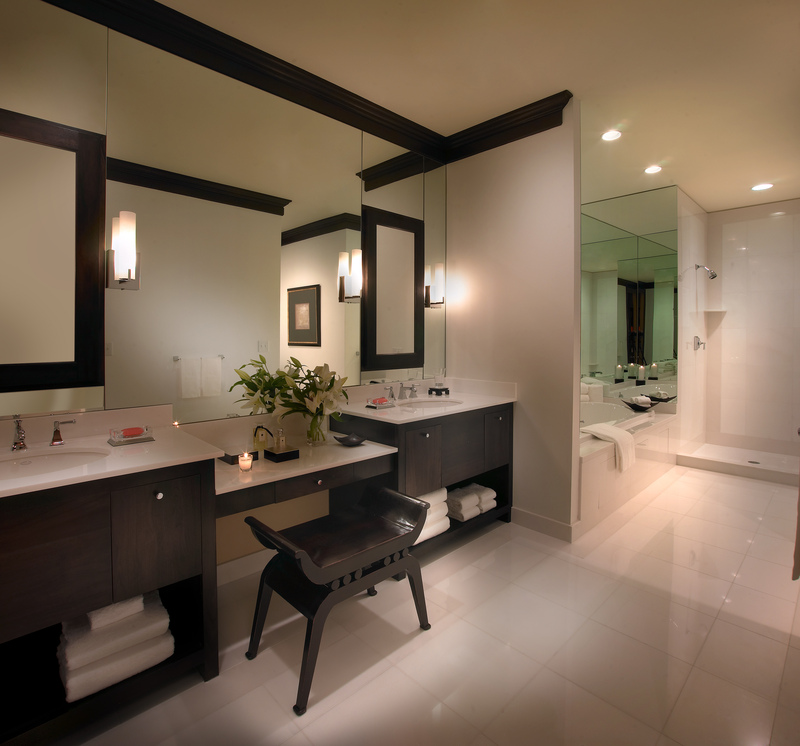 Your bathroom should reflect that as much as your living room and kitchen. The Powell Group is here to answer any of your housing questions. Our team members can help you find the answers to help your house become the home of your dreams.